She was born in Ft. Wayne, Indiana but grew up in Winston-Salem, NC. She has been dancing for over 25 years receiving her training at Academy of Dance Arts in Winston-Salem, NC, Appalachian State University in Boone, NC, UNC Greensboro and The American Dance Festival (New York Intensive) in New York, New York. She was a competitive gymnast until the age of 14. She currently dances for The Jan Van Dyke Dance Group and for Sidelong Dance Company. She has danced for various other choreographers including John Gamble, Jan Van Dyke, Duane Cyrus, Ann Dils, Robin Gee, Barry Stoneking and Rebekah Kennedy. Her choreography is described as being complicated, gripping, evocative, moving and captivating. She often uses multimedia technology in her work which adds a layer to the viewer’s visual experience. Along with being a choreographer and dancer, she is an award-winning filmmaker. She created “Dear Dad,” in a documentary film production class in spring, 2009, which has since been screened all over the United States. 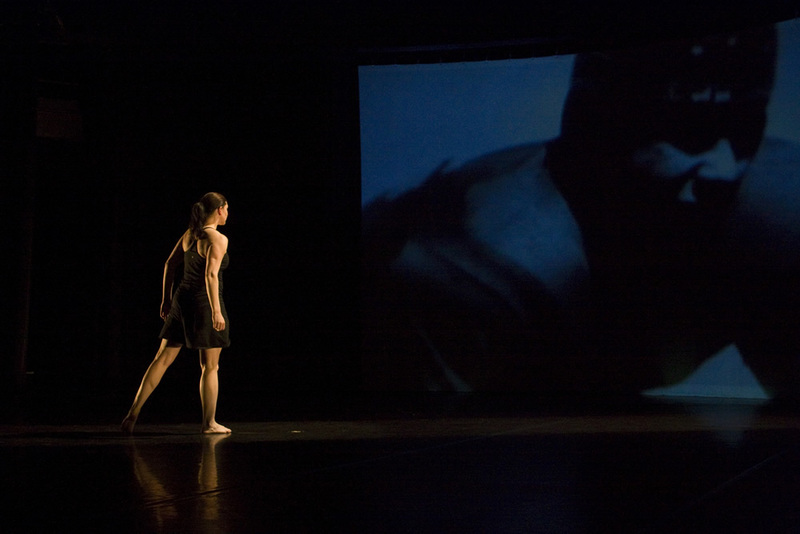 In spring 2010, she created a dance documentary called Accessing the Legacy of Martha Graham: Steps in the Street. In 2011 she created Her Wrath, a dance for camera. She is teaching at Salem College and The University of North Carolina at Greensboro this semester. She is also teaching at The Academy of Dance Arts in Winston-Salem this year. I am also working to create Alzheimer’s Association fundraisers by touring my production PIHOS: Moving Biography to various cities. The show explores various aspects of my Dad’s life and his struggle with Alzheimer’s disease. It will help raise financial support for Alzheimer’s Associations as well as raise awareness to the devastating disease that plaques our nation.